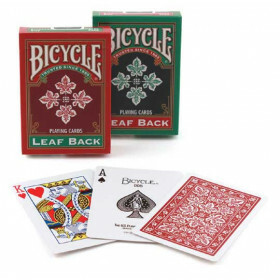 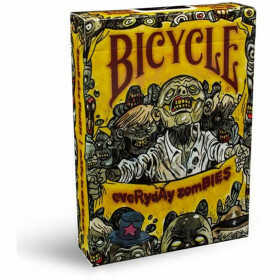 Bicycle original Po-Ke-No card game. 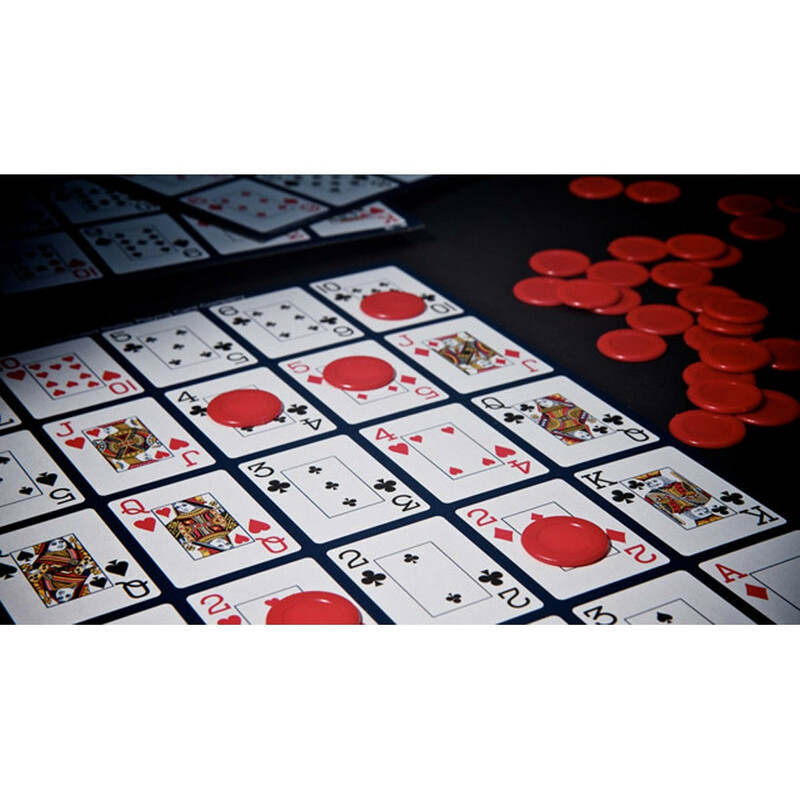 There are 5 ways to play – the hardest part is deciding which one! 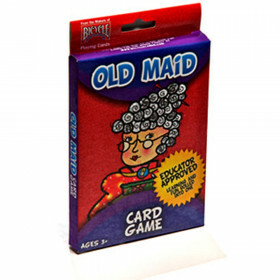 There are 5 ways to play – the hardest part is deciding which one! 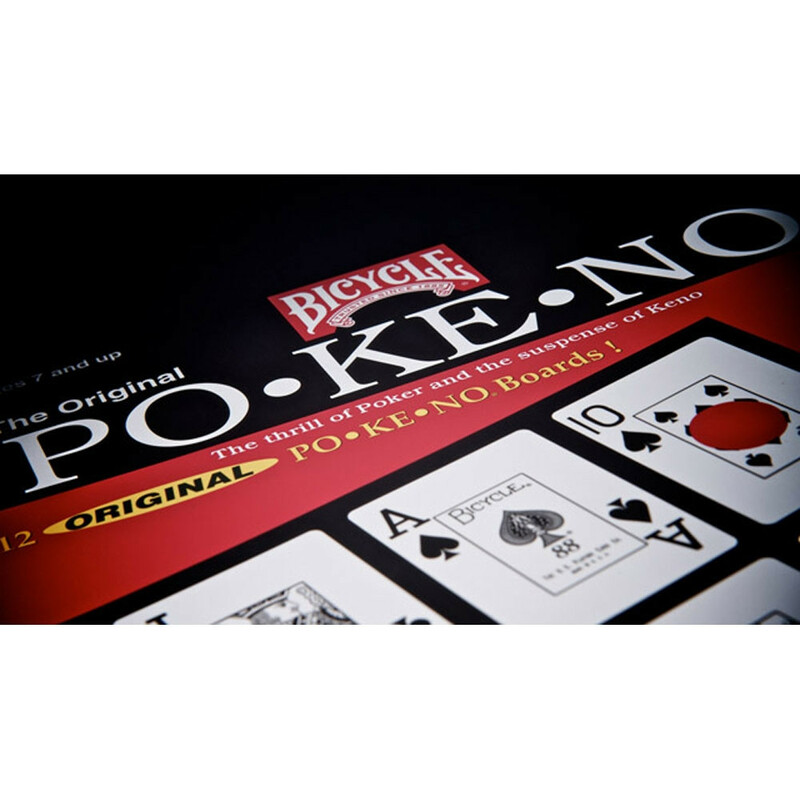 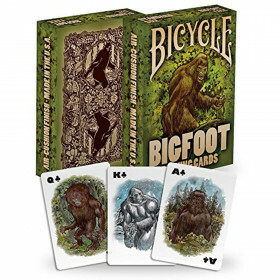 Combine the thrill of the hunt with the strategy of classic table games and you have Bicycle® Po-Ke-No® cards. 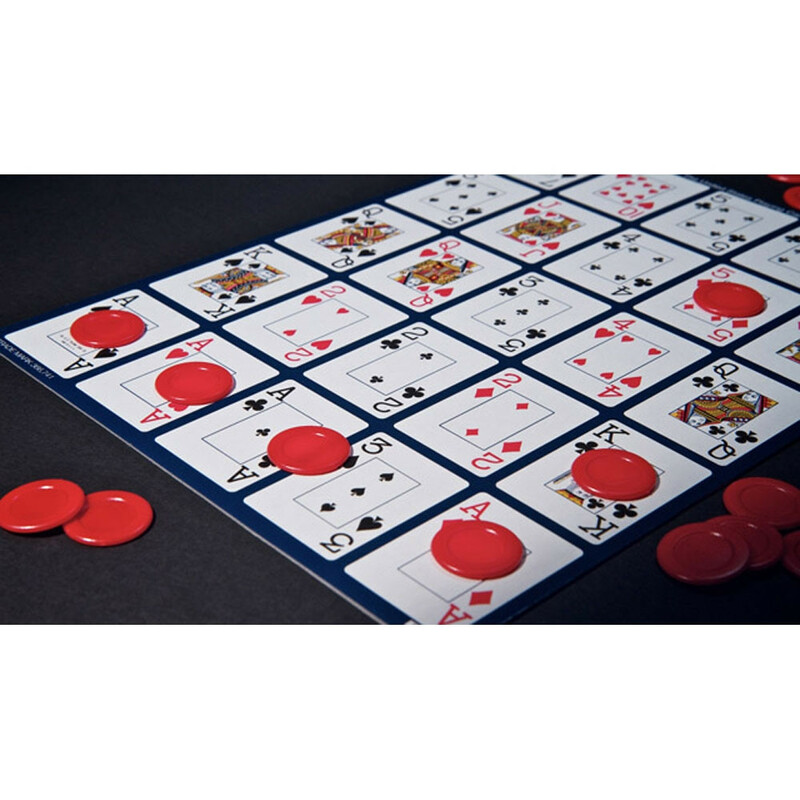 There are 5 ways to play – the hardest part is deciding which one! 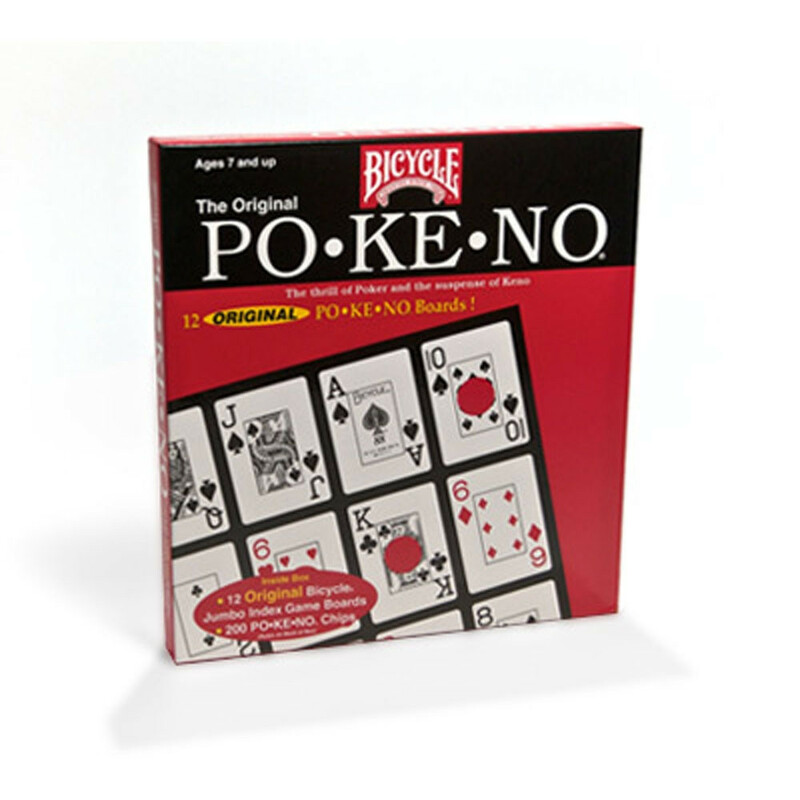 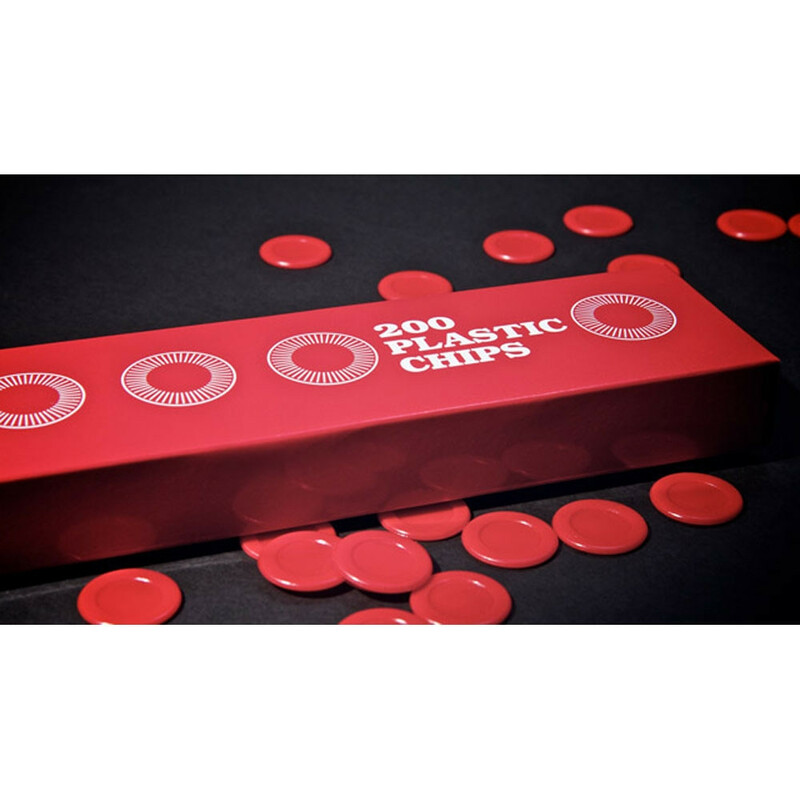 Players can choose the original version of Po-Ke-No®, 5-Card, Black Jack, 4-Corner, or Roulette. 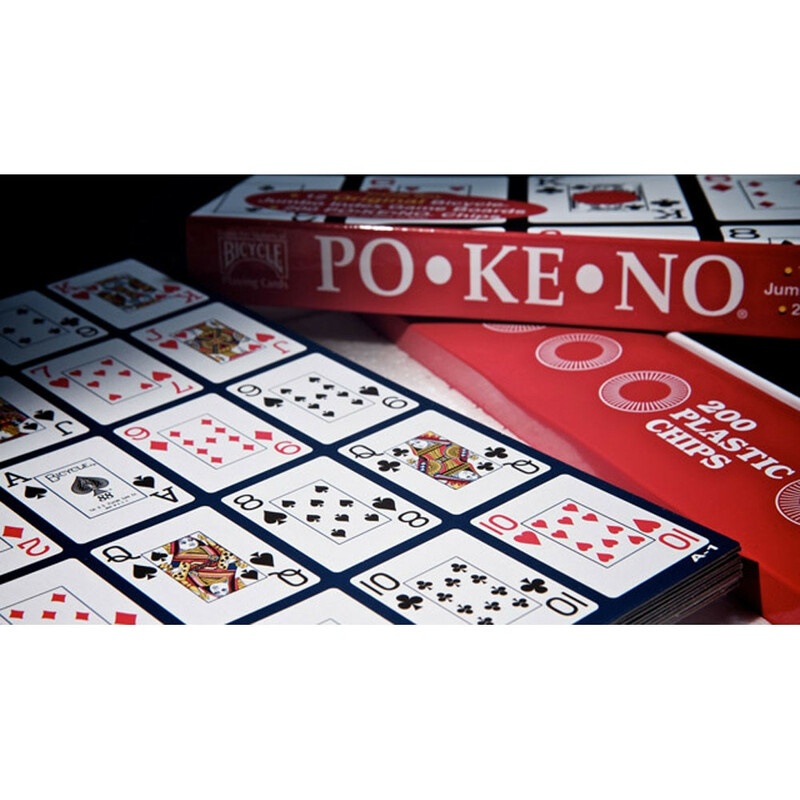 Children gain listening and sorting skills, where older players can sharpen their poker-playing skills in a whole new light.